Spanish prosecutors have demanded prison terms for 18 Russian and Spanish nationals suspected of mafia ties after a decade-long criminal investigation. Previous investigations into Russian mafia activities in Spain have featured high-ranking Russian officials, including some of President Vladimir Putin’s closest allies. One of the Russian mafia’s leaders in Spain is the infamous Tambov gangster Gennady Petrov, who was twice arrested in the country but never returned after being granted permission to leave for Russia in 2012. State Duma deputy Vladislav Reznik, among a dozen Russians targeted in a 2016 arrest warrant in Spain, claimed innocence at Monday’s court hearing. 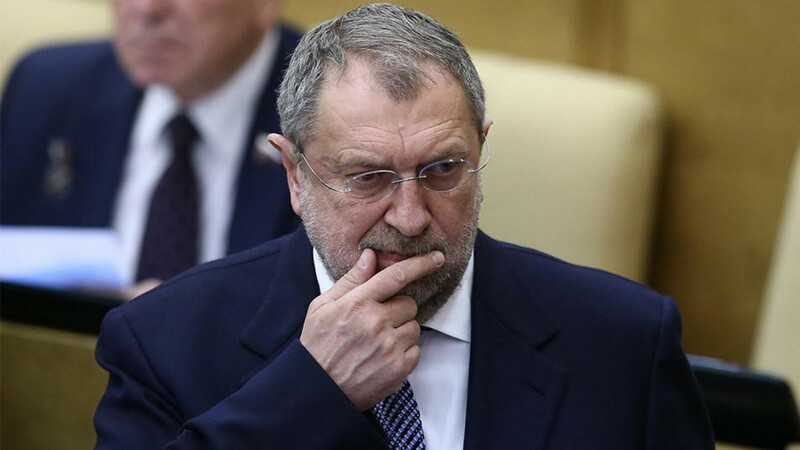 “I came to the session because I’m not guilty of anything and I trust the Spanish justice system,” the state-run RIA Novosti news agency cited Reznik as saying in Madrid. 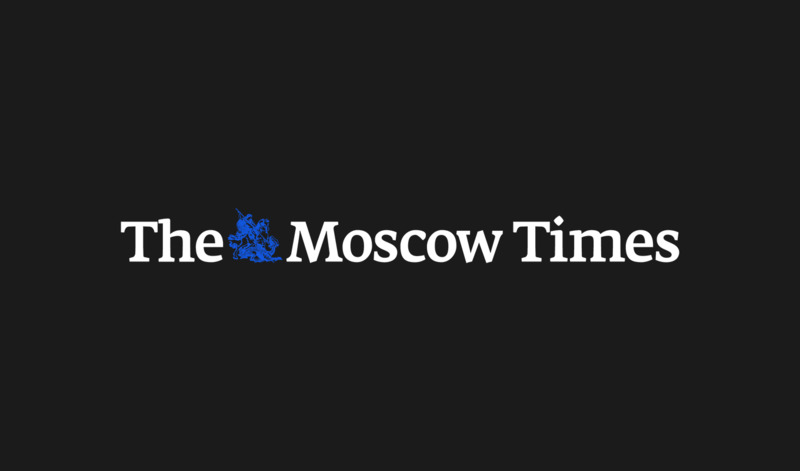 Prosecutors seek prison sentences for the 18 Russian and Spanish suspects ranging from 1.7 years to 5.6 years, and fines from 26,000 euros to 100 million euros on criminal charges including money laundering and fraud, RIA Novosti reported. Prosecutors also asked to sentence Petrov, the Tambov mafia chief, to 8.5 years in a separate case. 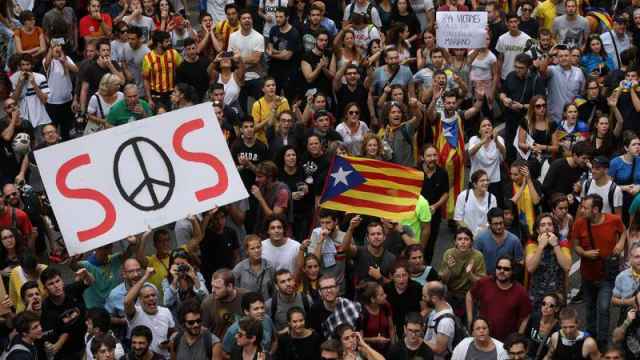 Spain does not try defendants in absentia. 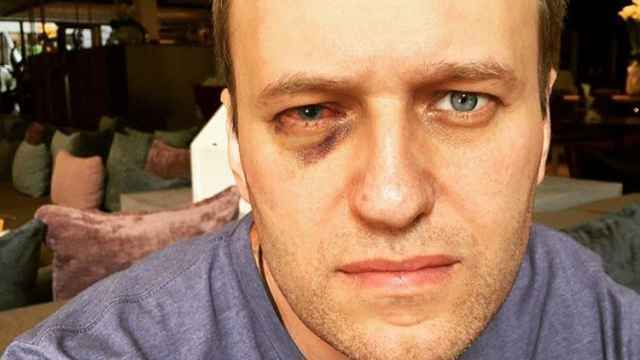 Navalny confirmed in an Instagram post on Tuesday that he is currently in Barcelona, where he recently underwent an operation on his right eye.